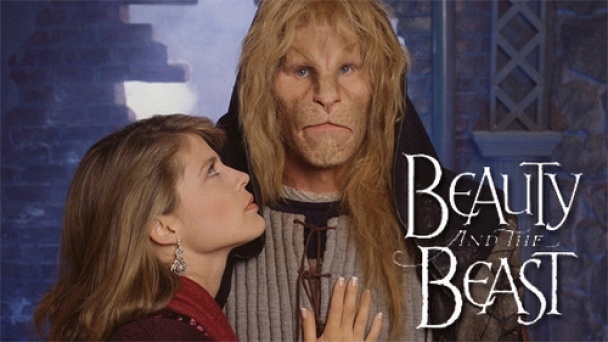 Beauty and the Beast :: Show Information :: RabbitTV GO! Beauty and the Beast is a story that tells just how powerful love is. The show takes place in New York. Catherine Chandler is a wealthy woman who thinks that her life has no meaning beyond anything superficial. She longs for something more. Vincent is from a different world. He lives below the city in tunnels that have been forgotten. He must stay hidden because of his appearance. Though his appearance is different he has the heart of a man. He and Catherine share a bond that is stronger than friendship or love. Somehow they want to make their love work. Neither one of them knows how, but they are determined and refuse to give up.